Looking to hire a personal chef for a party or during your holiday away in Brighton? Book a private chef in Brighton with Dineindulge for a unique & truly special private dining experience brought direct to you. 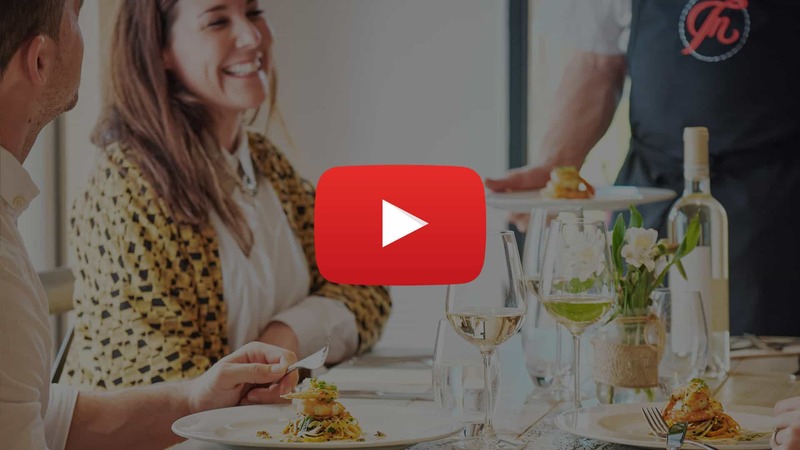 Combining a personal chef hire service with restaurant quality cuisine, Dineindulge is designed to be affordable, accessible & simple to book for anyone & everyone across Brighton. The aim of our service is to make the whole process from hiring a private chef in Brighton & choosing a menu to the arrival of your private chef (at the place & time you want them) as quick & easy as possible for you. Got a question about how to hire a private chef in Brighton? Get in touch.